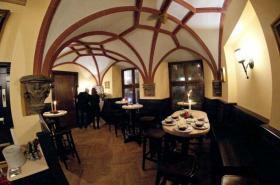 Hearty German and kölsche kitchen in the dining room in a vaulted cellar with armor or on the terrace. 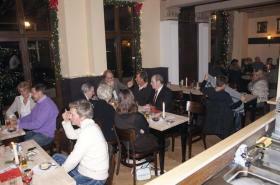 The "Bierhaus am Rhein" offers delicious food and fresh local beer. Enjoy the amazing view of the river Rhine and the wonderful atmosphere in the Delfter house. Come in, enjoy and feel good. 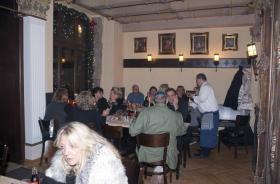 A table reservation or the booking of a menu/ offer is in the "Bierhaus am Rhein" via GlobalGuest always for free you as a guest!